Leaving Nice along the Promenade des Anglais before heading inland to the jewel of the Côte d'Azur, St. Paul de Vence. 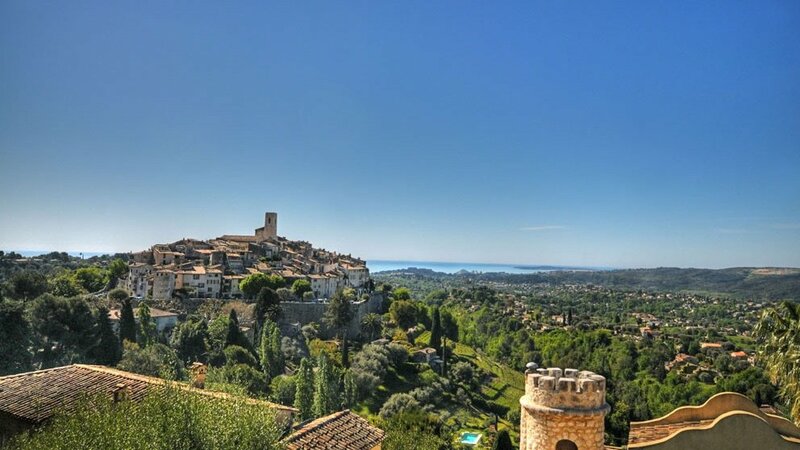 Sheltered behind its ramparts, the ancient city of St. Paul de Vence is without doubt one of the most beautiful places in the world. Frequented by many famous artists who would dine at the Colombe d'Or restaurant, this charming city is renowned for its culture and its highly artistic influences. 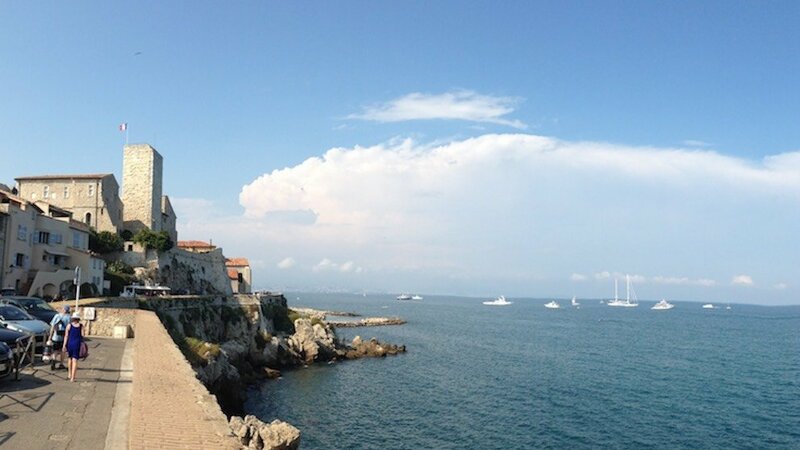 An authentic Provençal market awaits you in an old town of outstanding beauty: this is Antibes. Behind the Picasso Museum are the sea walls dating from antiquity. Through the great arch you'll discover the world's largest super yachts moored in Port Vauban, the largest marina of the French Mediterranean. Oh, the opulence of Cannes! 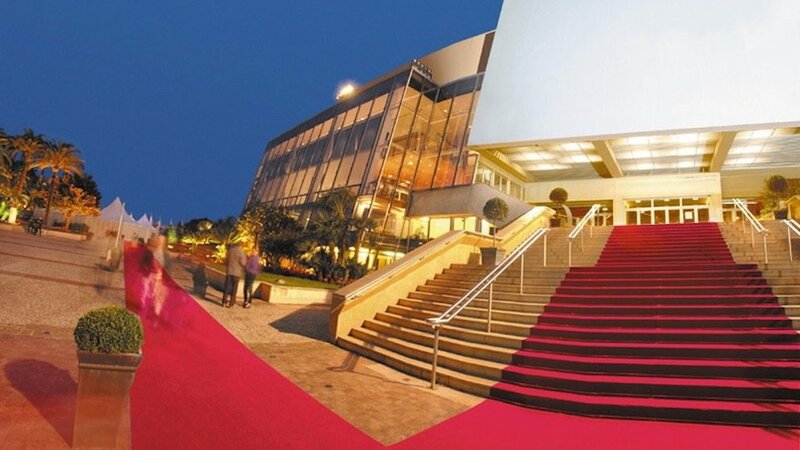 Feel like a superstar as you cruise the Boulevard de la Croisette, where each year is held the Cannes Film Festival. Break the bank in the elegant designer boutiques, stroll along the fine sandy beach, or enjoy an espresso coffee in the lounge or terrace of some of the finest hotels in the world! 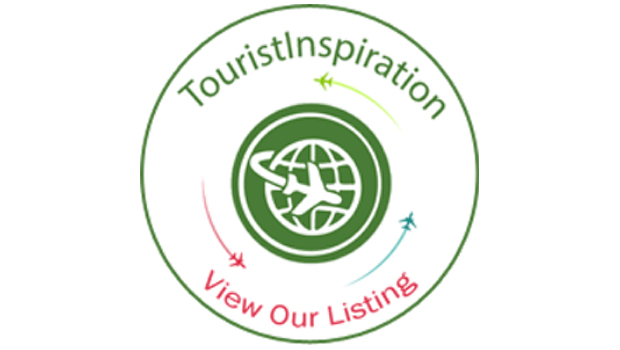 Why not combine this tour with the tour of Eze, Monaco and Monte-Carlo for a full day tour?